When looking for a pivot irrigation system that is the most durable and technologically advanced, the Reinke line of irrigation systems is the clear choice. We are proud to partner with Reinke to provide our customers with a quality, low maintenance machine to help you get more from every field. 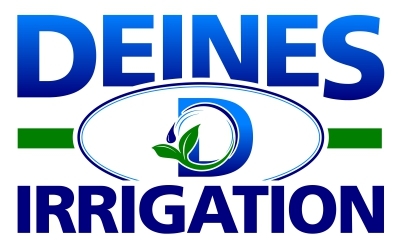 When you buy an irrigation system from Deines Irrigation, you aren't just buying a product, you are investing in a quality, low maintenance product and a relationship built on trust. Not only are we family owned, but we look at each customer as a member of our family. We know how much you depend on your pipeline and accessories to keep your operation running, so we make sure to stock the parts you need to make timely repairs when needed. We want our customers to have only the best, which is why we now offer center pivot insurance policies through Diversified Agrisurance. Let us help you save money and gain piece of mind with an insurance policy through Diversified Agrisurance.